CREA's "It's My Body!" 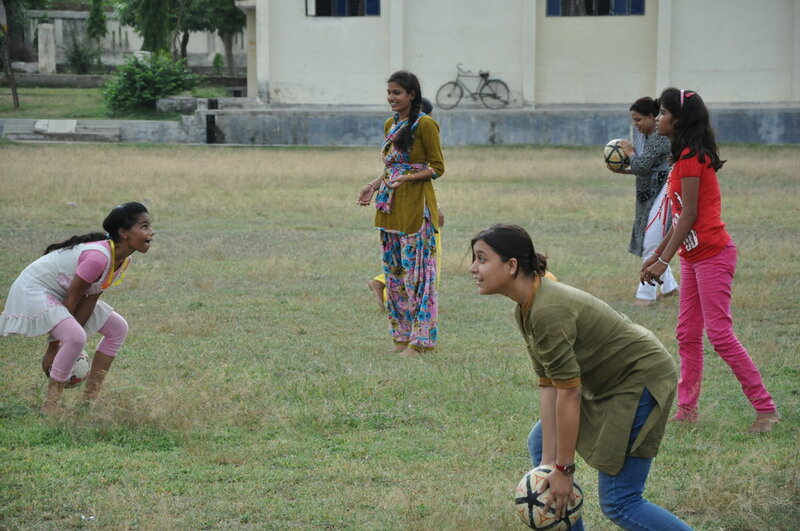 campaign will inform 200 adolescent girls in India about their sexual and reproductive health and rights through the medium of sports. 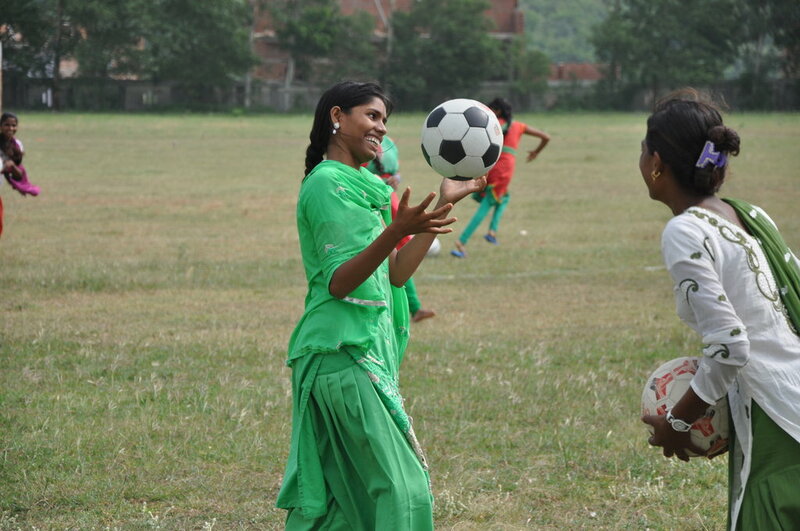 Trainings in Bihar, Uttar Pradesh (UP), and Jharkhand will build the leadership capacities of these girls, enhancing their physical well-being, independence, and self-esteem. This project will ultimately embolden these young girls to affirm their sexual rights so as to address the issues of child marriage and son preference. 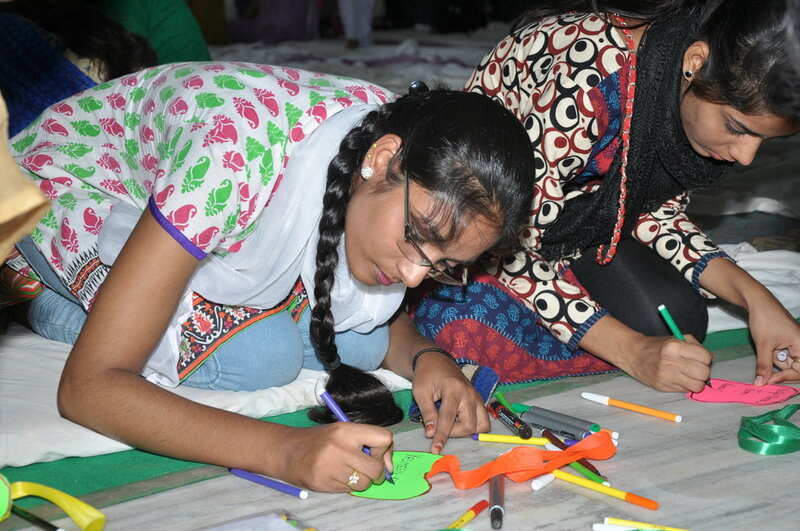 A lack of bodily autonomy is greatly evident amongst adolescent girls in India. Many girls are forced into early marriages, their mobility is restricted, issues related to sexual and reproductive health and rights (SRHR) remain taboo within Indian society. Most initiatives in India, however, tackle this issue by focusing on topics such as maternal healthcare or menstruation. Few address the much needed education on sexuality, independence, leadership, and rights of adolescent girls. This programme provides information to girls on various aspects of Gender, Sexuality, Bodily Autonomy and Rights through sports and also works with families of girls and health service providers to facilitate their access to health services. Sports empowers girls to improve their physical and mental health, challenge gender norms around mobility and access to public spaces, and help girls develop a sense of ownership of their bodies, thereby increasing self-esteem and self-confidence. Girls will have increased autonomy to express choice, demand their rights, access health and educational services, and resist negative discrimination and violence against them. 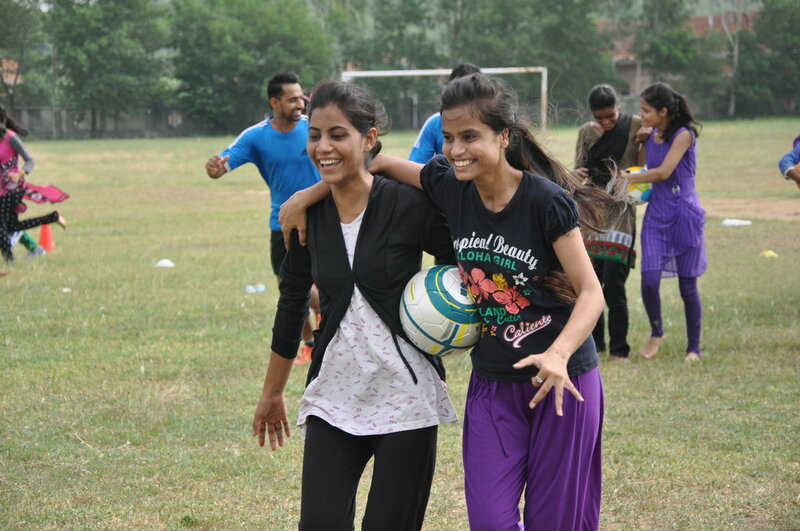 Sports events will result in increased mobility and visibility of adolescent girls in public spaces. Girls' needs would be accepted as essential to development and girls' education would be increasingly supported in the communities of Jharkhand, Bihar, and UP.